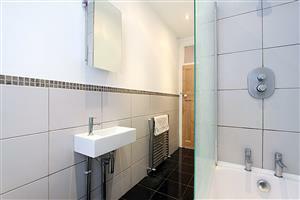 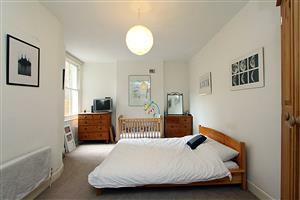 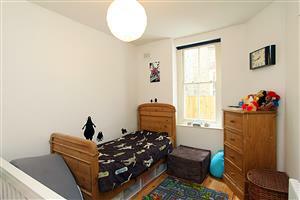 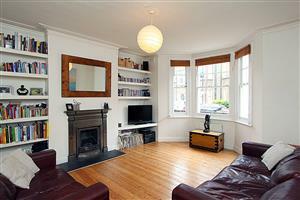 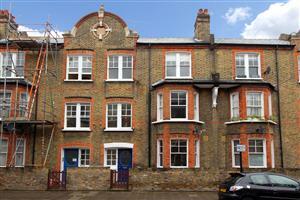 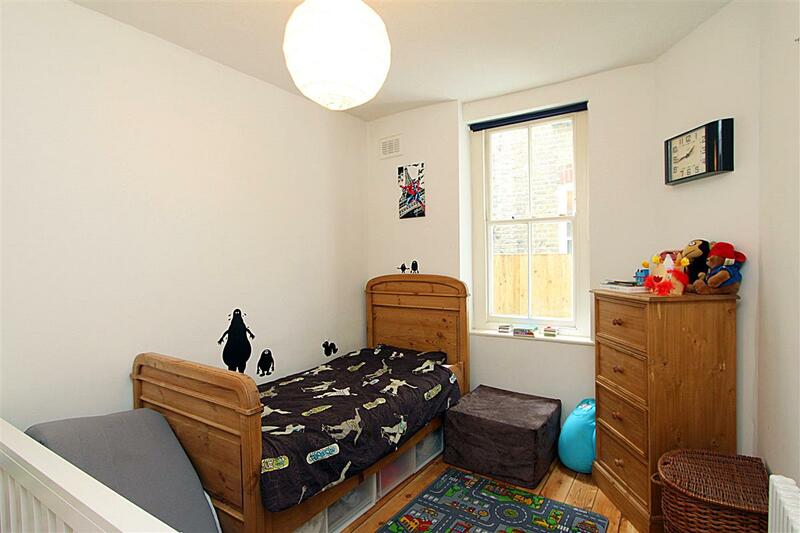 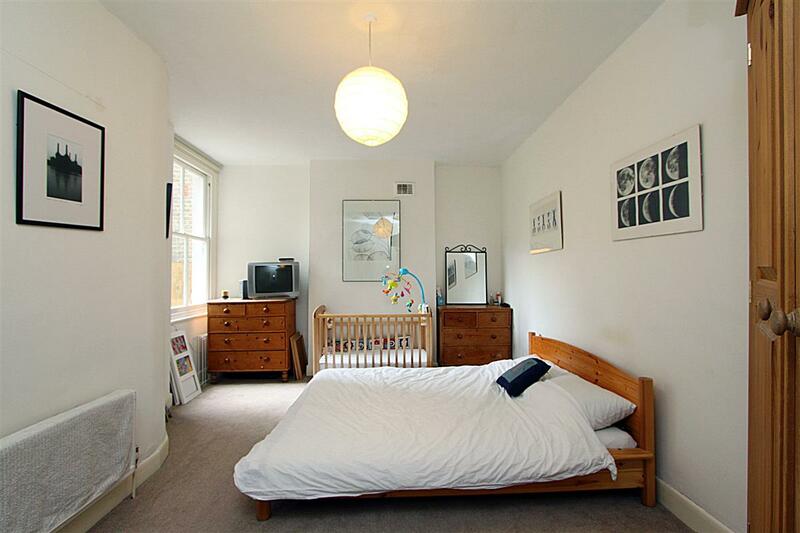 This pretty two bedroom garden flat offers bright and spacious accommodation. 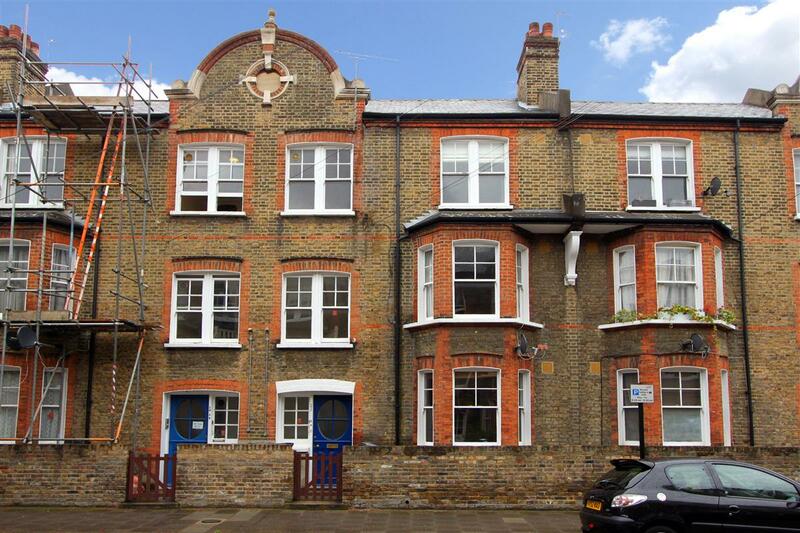 The flat is purpose built so has great proportions with a 16’ reception room with original fireplace and bay window to the front, two double bedrooms and a bathroom. 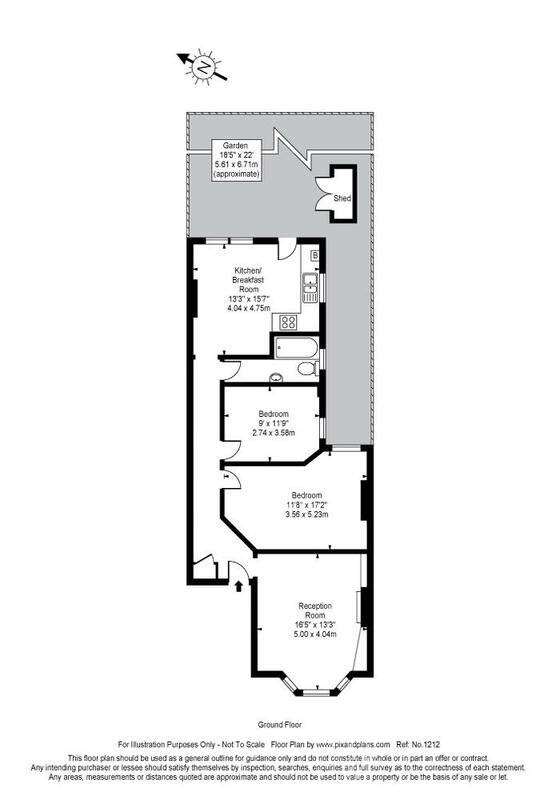 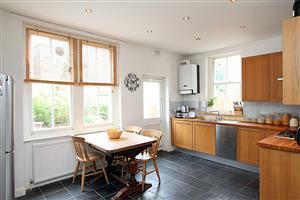 To the rear of the flat is a spacious kitchen/dining room leading out to the fantastic garden to the rear. 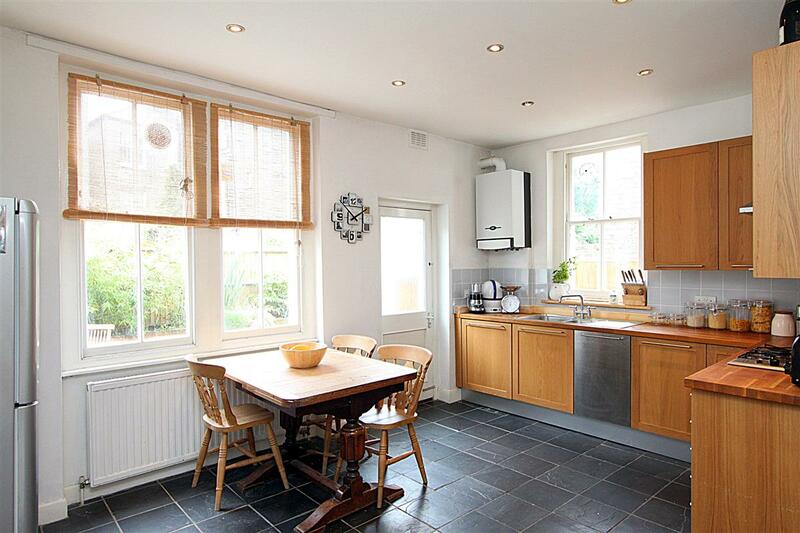 This property is located off Clapham High Street and is conveniently placed for the local shops, restaurants and wine bars. 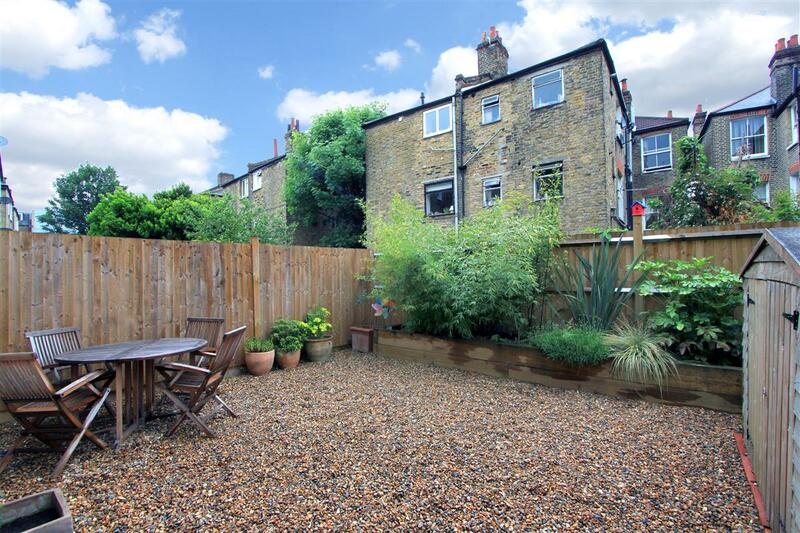 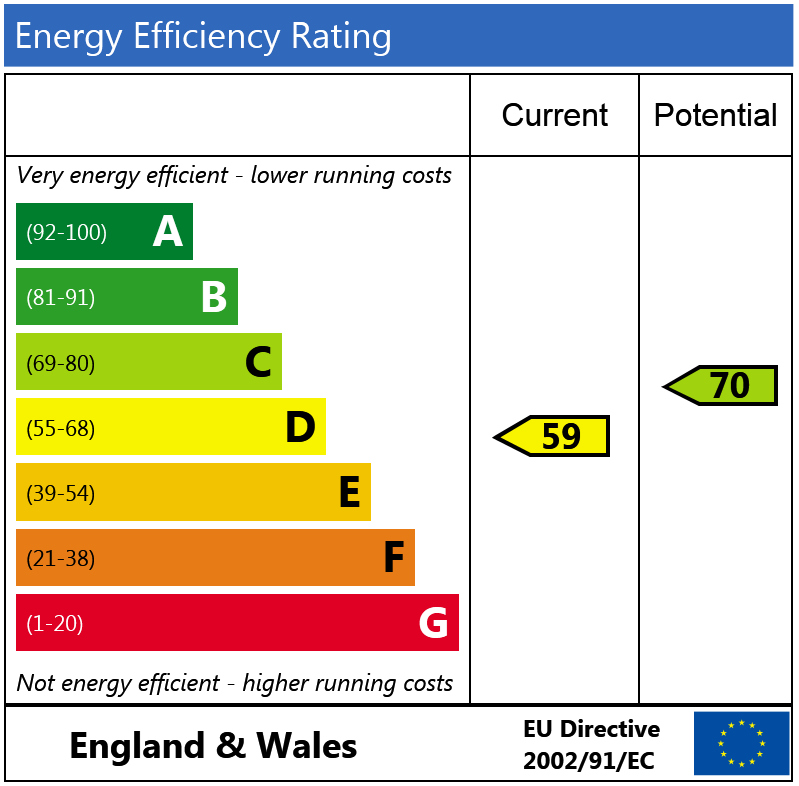 The closest tube stations are Clapham North and Clapham Common with Northern Line services into the City/West End, over ground services are found at Clapham High Street station and there are numerous local bus routes.